We’ll install your tires at your convenience and on your schedule. An automotive maintenance company serving customers with the highest service standards. 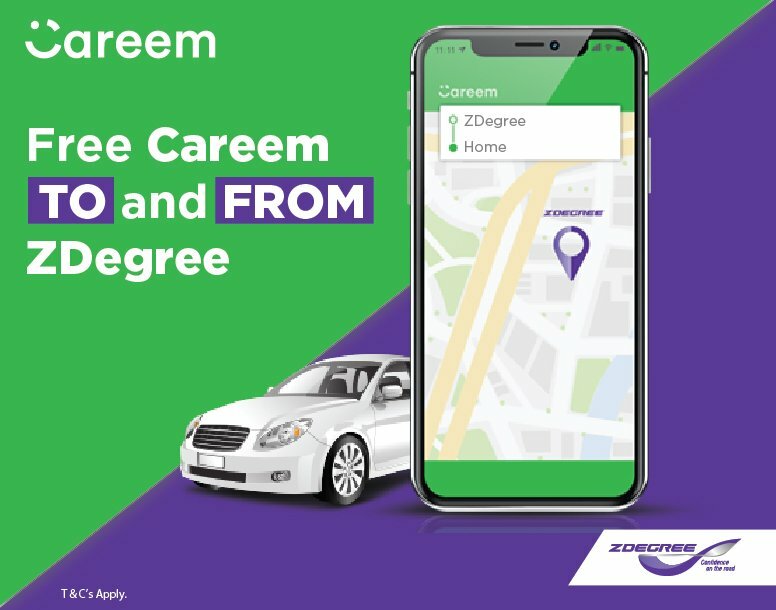 Based in Dubai, U.A.E., ZDEGREE services all types of individual and fleet passenger cars, SUV & 4x4, vans, light commercial vehicles and trucks.With four service centers already open and operational in Dubai, we offer exceptional full automotive services including tires/tyres, brakes, batteries, mechanical, electrical and auto parts. We also offer a solution to overcome all of the challenges experienced at a garage. 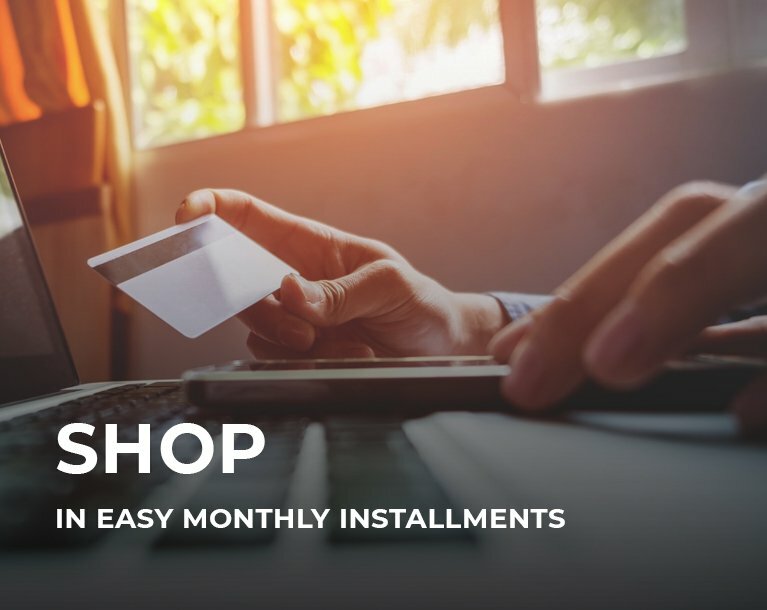 ZDEGREE provides Pick Fix Drop Service for ultimate convenience and quality at competitive cost for your auto service needs in Dubai, UAE. 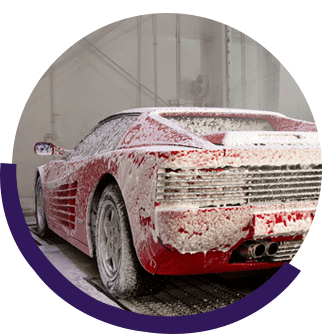 ZDEGREE offers Full Car Cleaning, Professional Auto Detailing, Exterior Car Wash, Car Polishing, and top-class Car Window Tinting services in Dubai, UAE. At ZDEGREE we take care of all your car wash, exterior & interior cleaning needs for passenger and fleet/commercial vehicles. 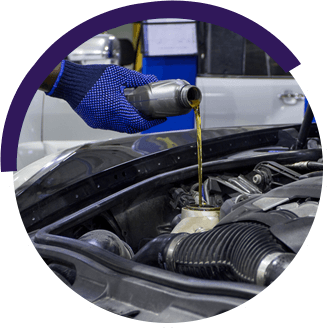 ZDEGREE offers oil change facility to its valuable clients in Dubai, UAE. 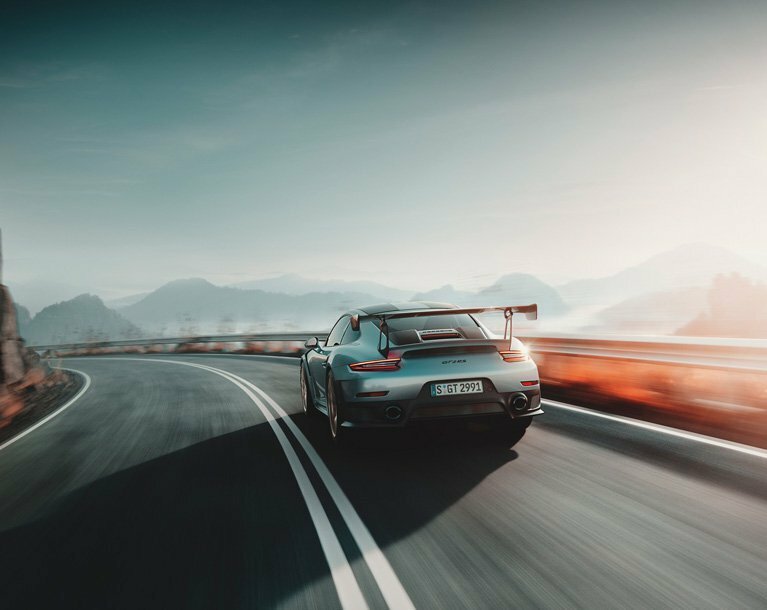 At ZDEGREE makes sure to lubricate your car with the best approach possible, which eventually results in better engine performance, keeping debris and dirt from building up, offering better MPG, and less harmful emissions. 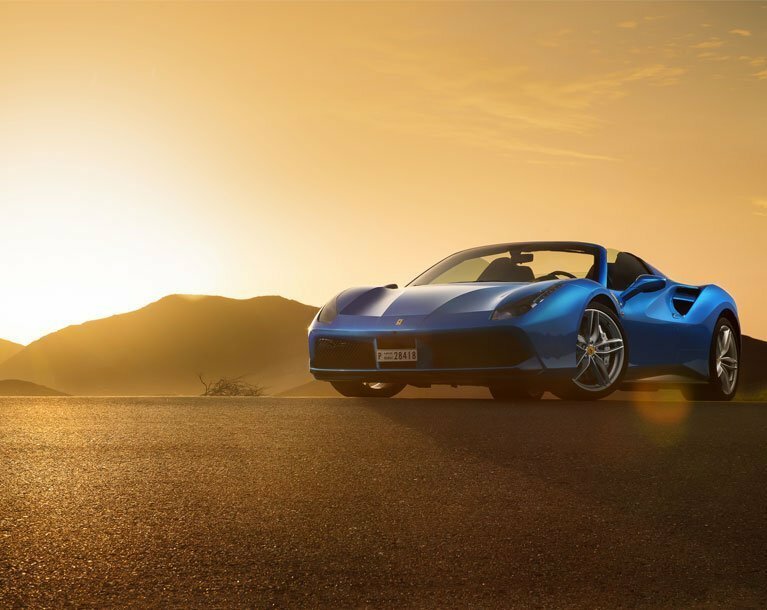 Moreover, it offers extended life to your car’s engine. If yours is overdue for oil change, you must stop by into ZDEGREE and visit us. ZDEGREE offers more reliable batteries than any other retailers. 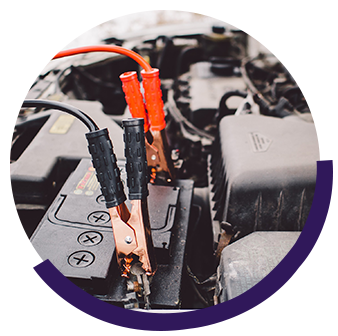 We have a wide variety of conventional and sealed automotive batteries. At ZDEGREE, we make sure to find you right batteries as per your requirement with great performance warranty as well as limited-time free replacement if there occurs some fault from our end. Why waste time when you can get your hands on the best?